Dr. Nada received his dental education in Egypt and then advanced his education in dentistry at The University of British Columbia. He is passionate about different aspects of dentistry and committed to expanding his knowledge and expertise by attending courses, conventions, and study clubs. He is also a member of the American Academy of Cosmetic Dentistry (AACD). 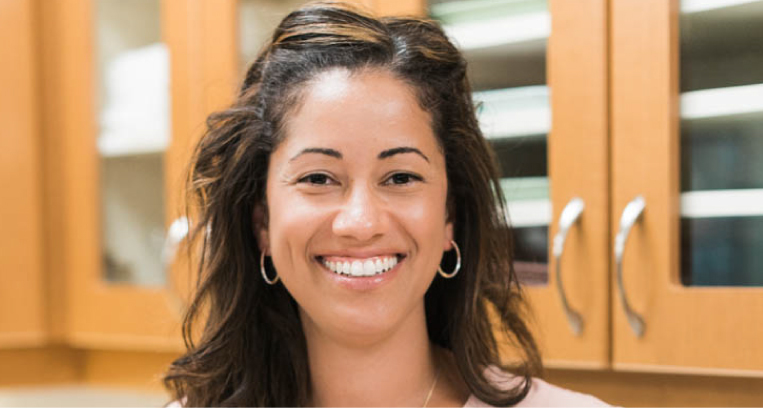 One of Dr. Nada’s goals is to support clients in choosing optimal treatments, considering their individual needs and financial ability, while providing options that consider the bigger picture of their dental health. Dr. Nada moved to Abbotsford in 2015 with his wife and son. He enjoys swimming, kayaking, and playing soccer. Through education and innovation, Dr. Provo is committed to providing the very best treatment for all clients.